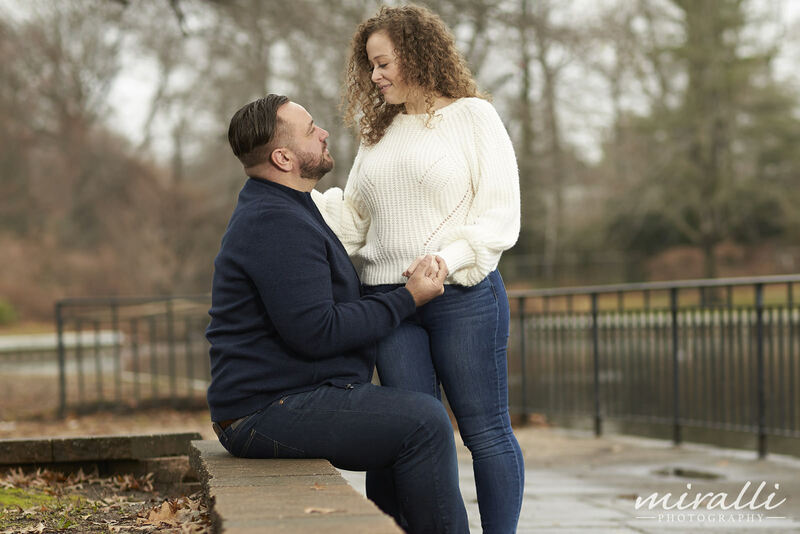 He popped the question and she said, YES! 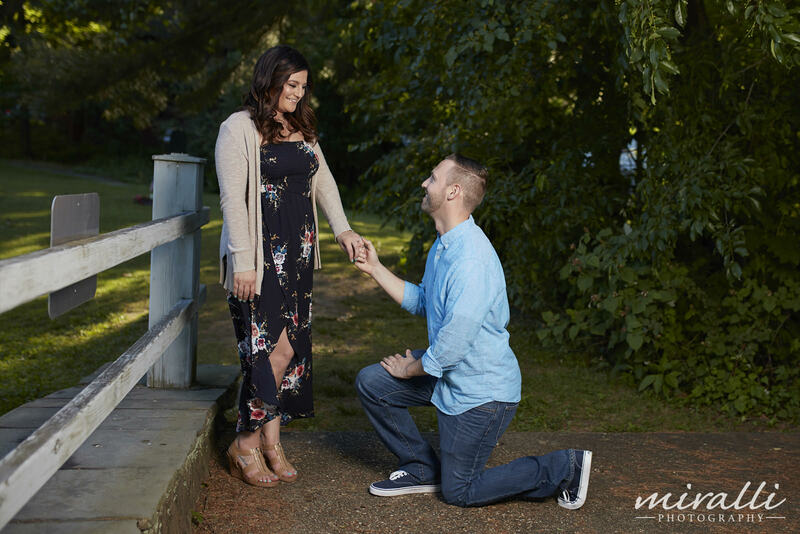 You’re engaged, and the fun of planning and preparing for your Wedding, the most important day of your life begins. 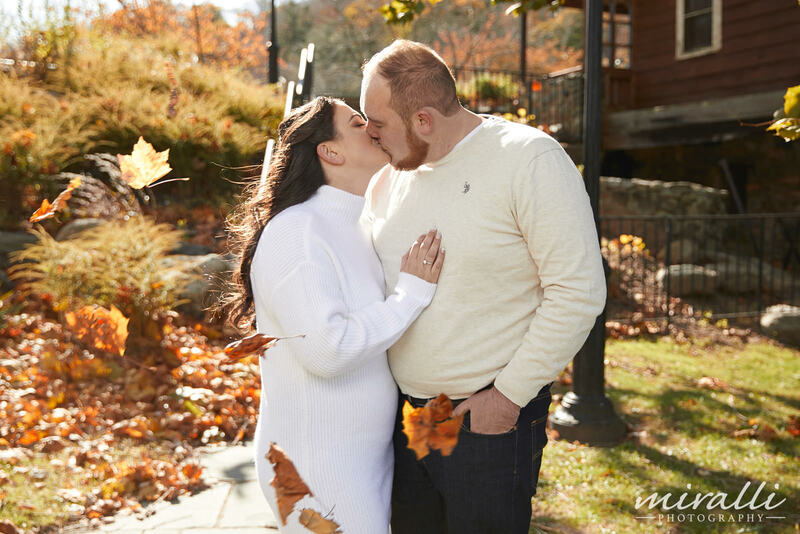 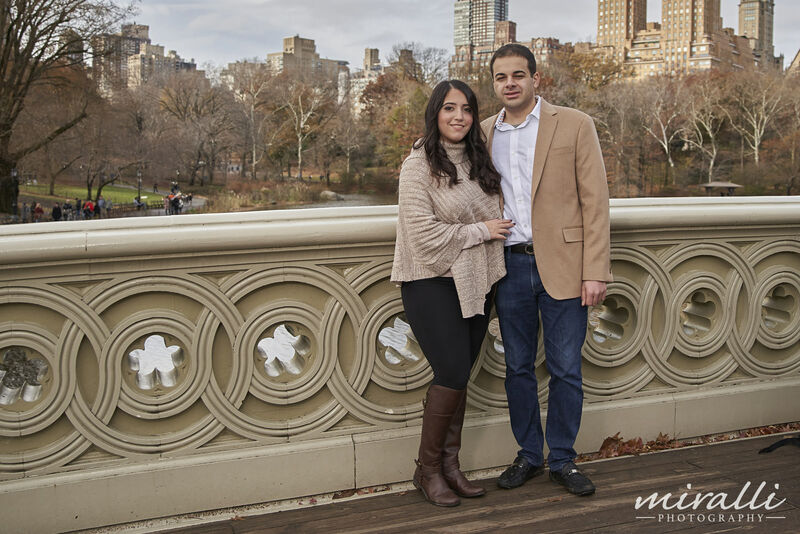 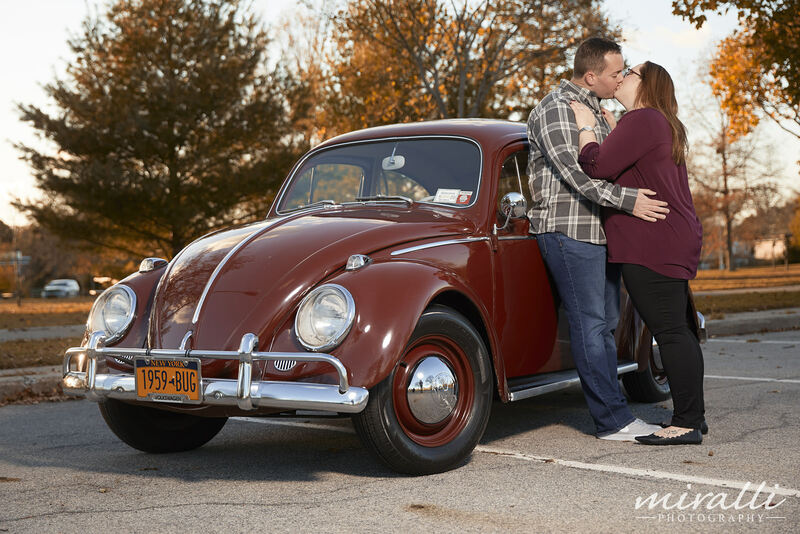 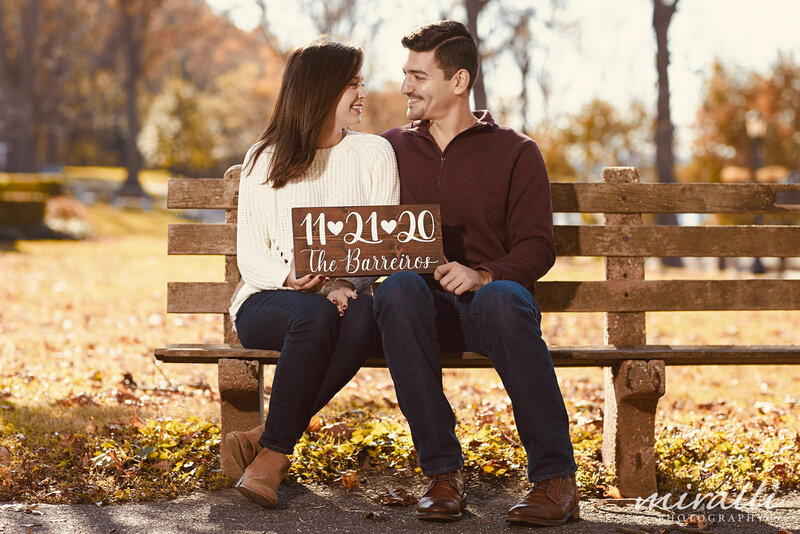 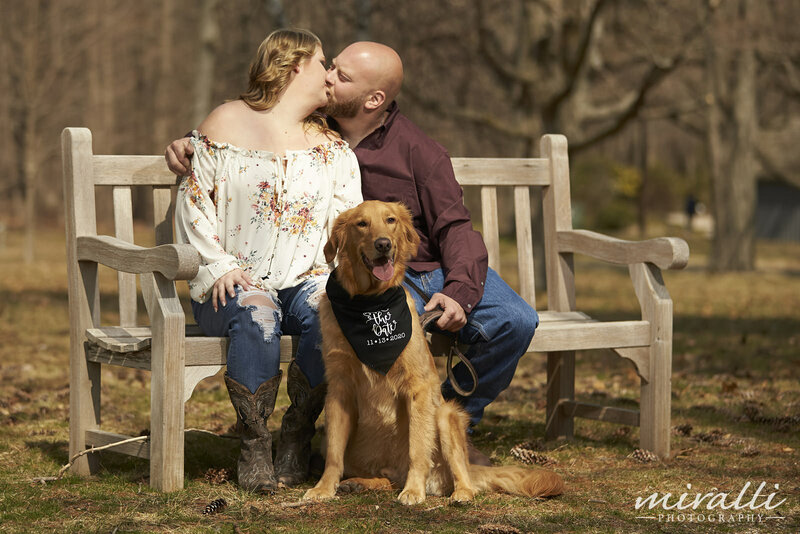 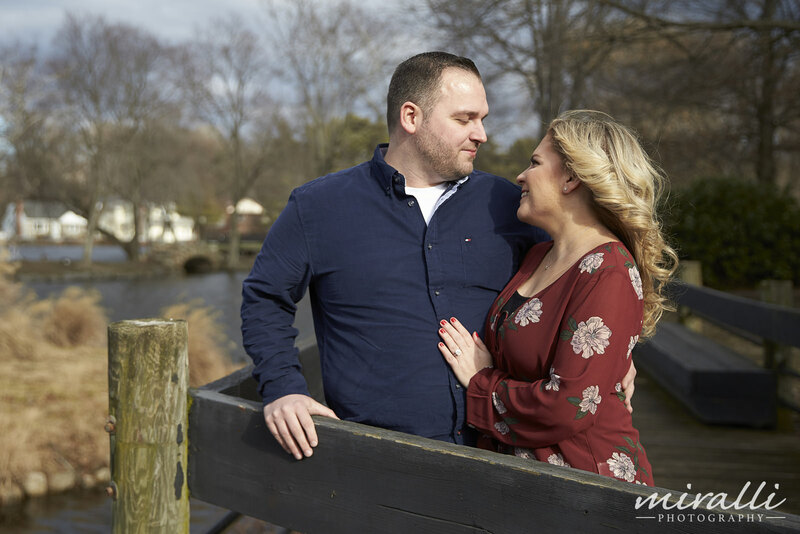 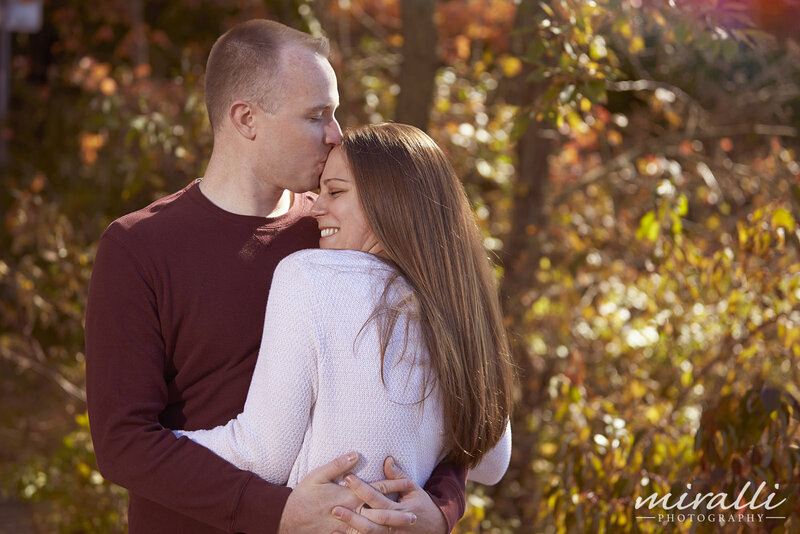 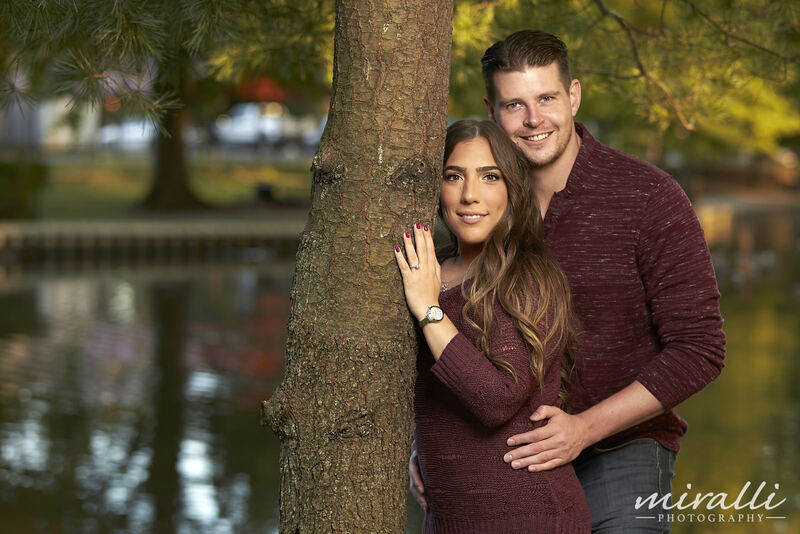 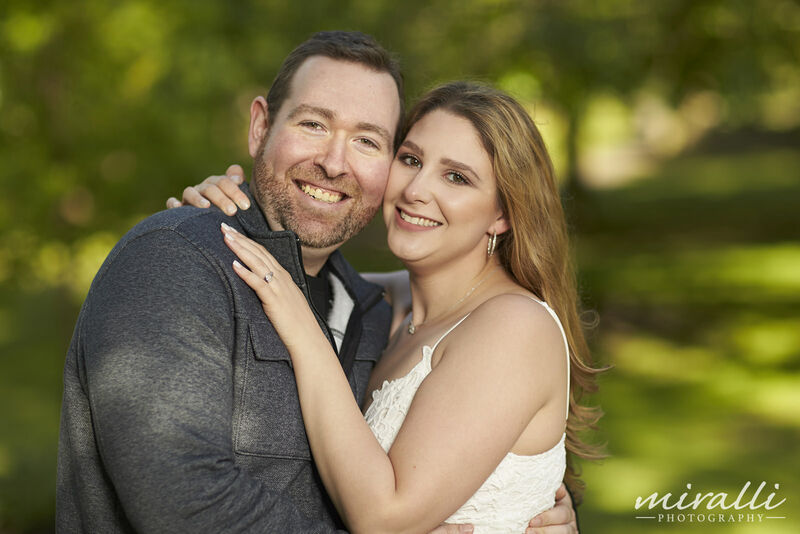 By choosing Miralli Photography of Nassau County Long Island for your Engagement Session photos, you can recapture the excitement of the moment she said “Yes” and begin to tell the story of who the two of you are as a couple. 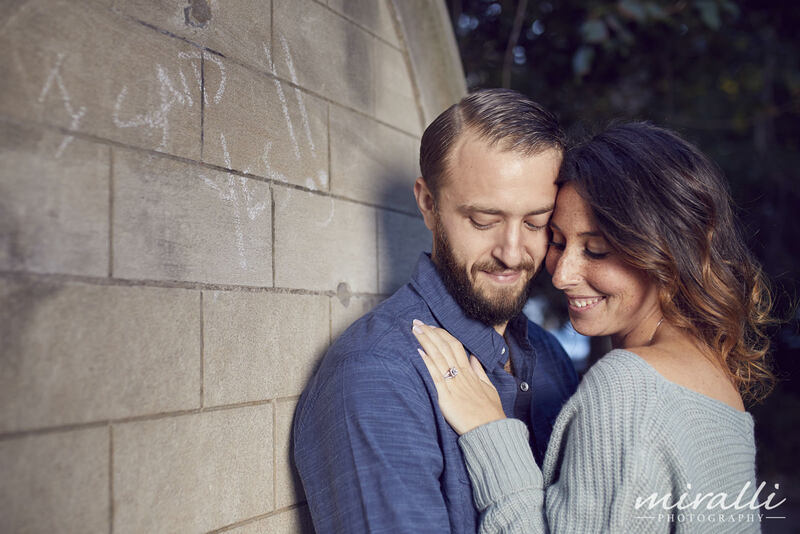 Remember that your Engagement Session photos are really all about you. 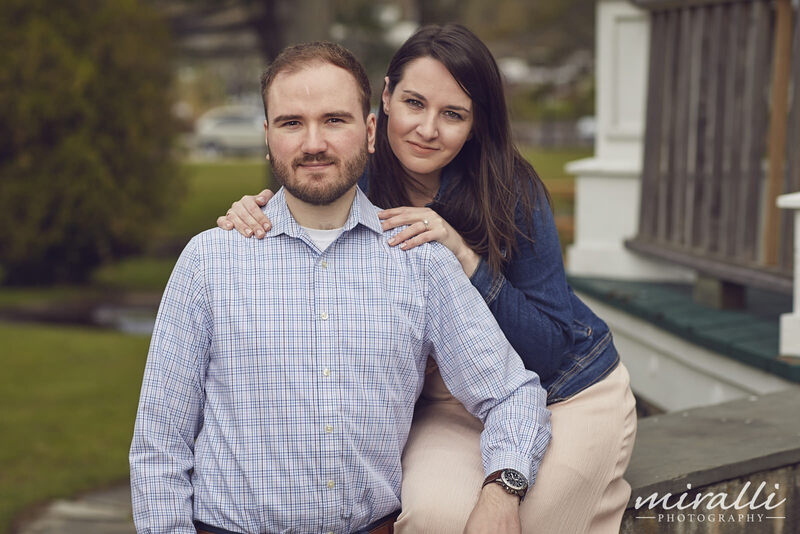 There's no set format. 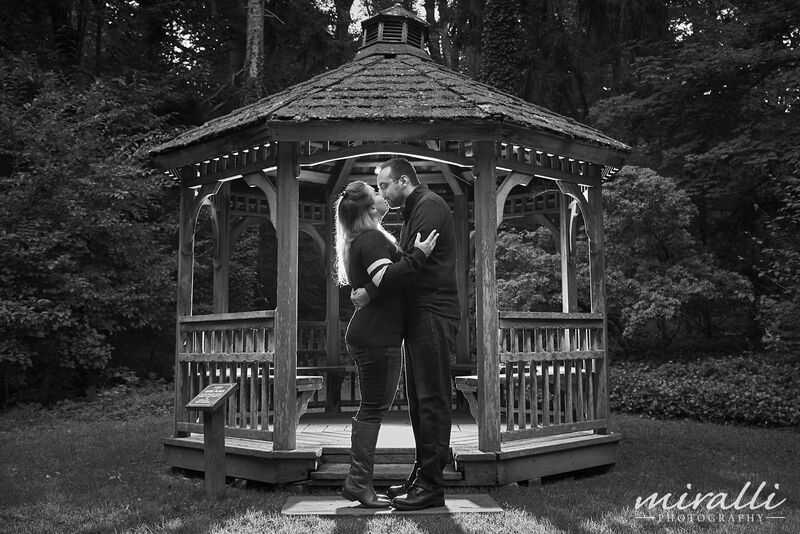 Feel free to dress it up and be Classic and Traditional. 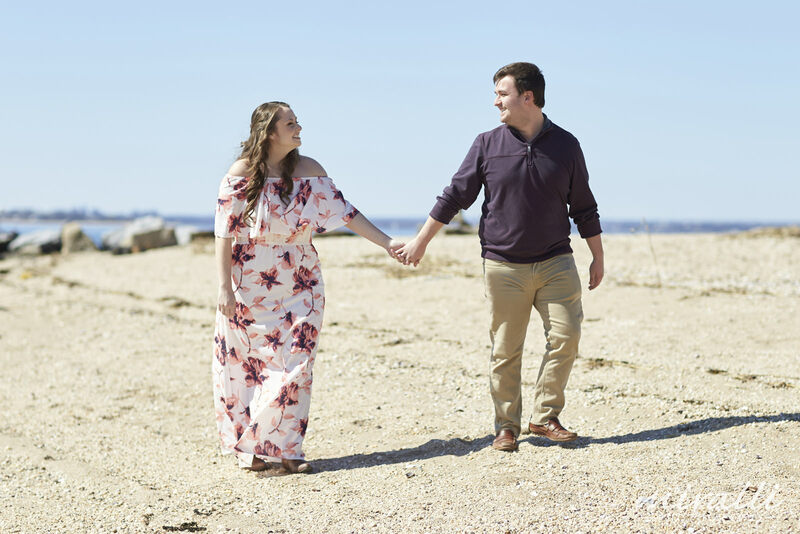 Or dress it down and be Creative and Fun. 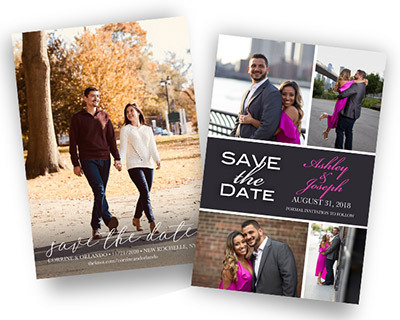 Choose your location to make a statement. 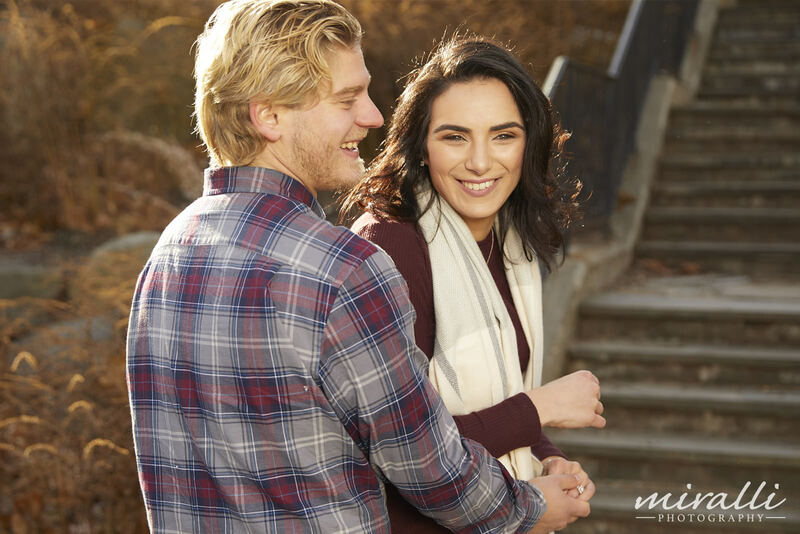 Choose your clothes to portray your personality and style. 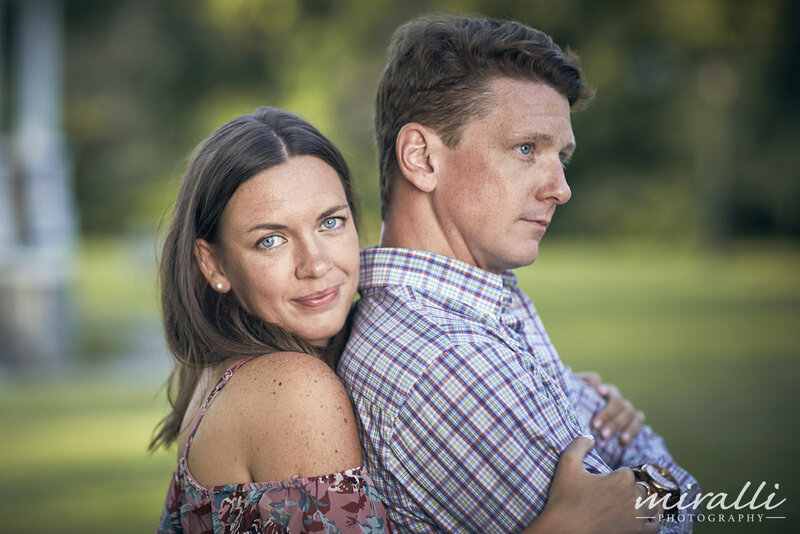 Not sure what look you want? 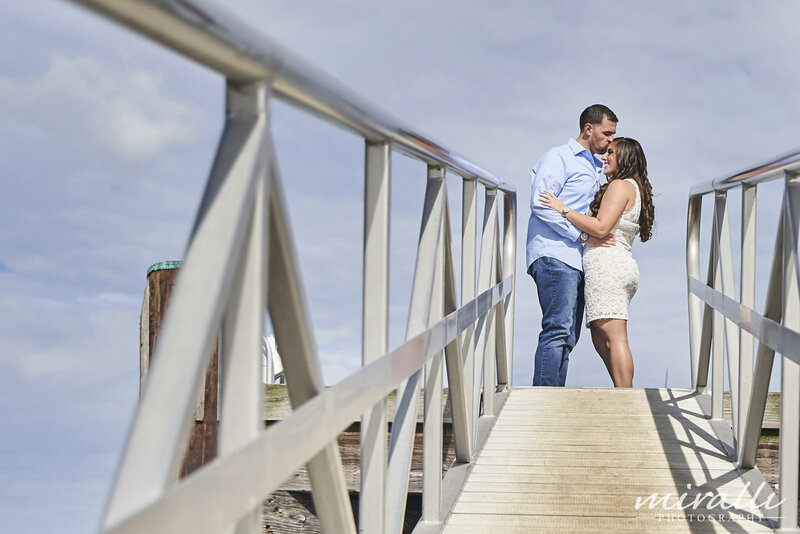 Miralli Photography takes the time to get to know you as people and as a couple. 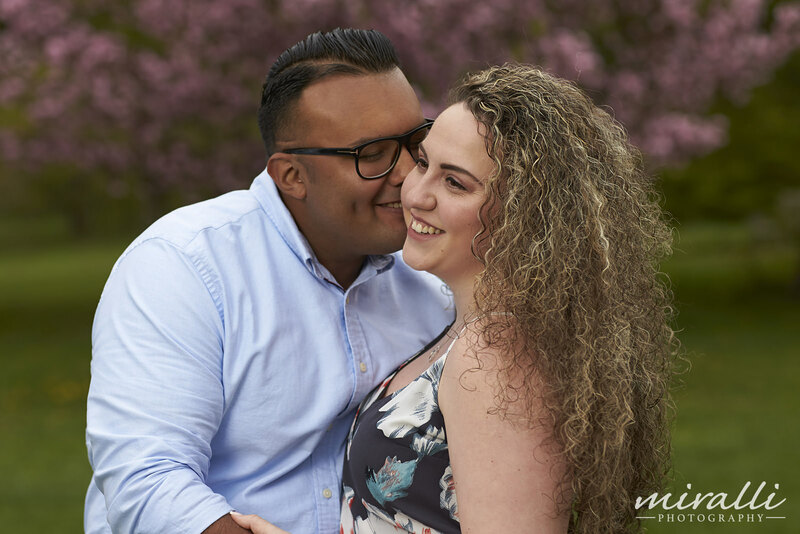 At Miralli Photography we listen to you, so that together we can artistically create photo images expressing the true essence of your love. 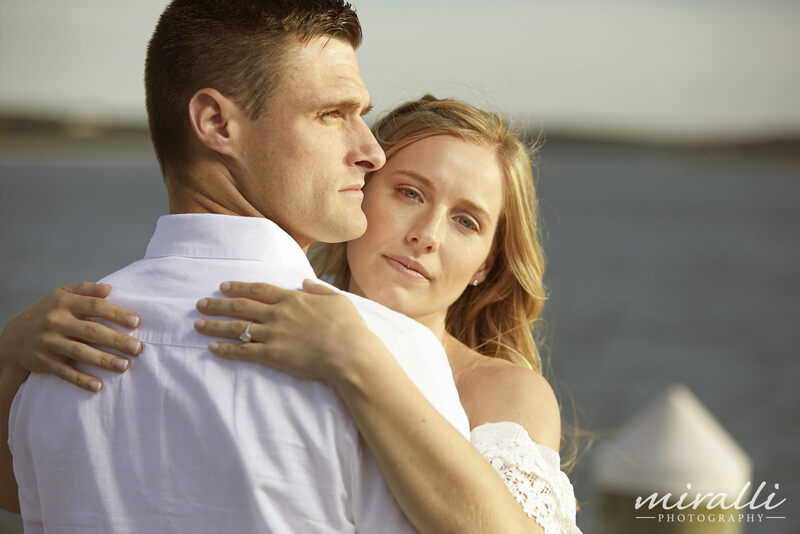 Your Engagement Session photos will become lasting memories that you will treasure forever. 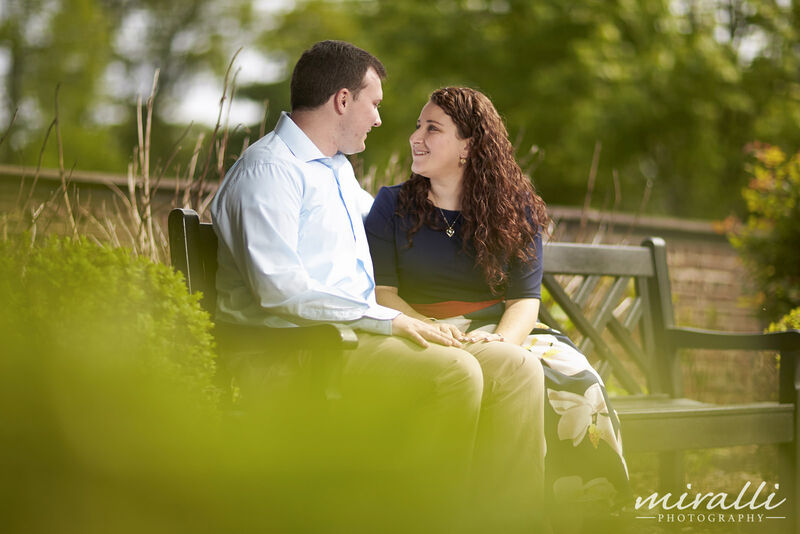 High quality creative Engagement Session photos at affordable pricing you will love! 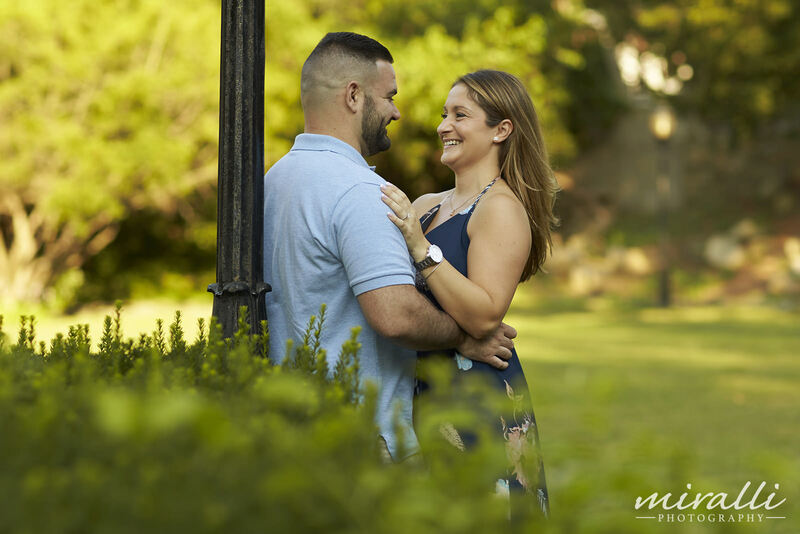 FREE Engagement Photo Session when you book a Platinum Wedding Photography Package with us!